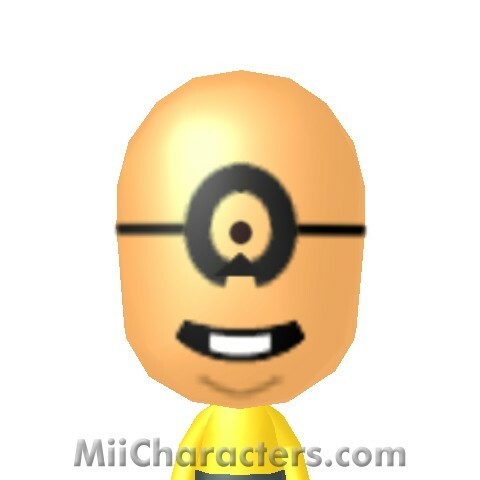 One of Gru's minions from the animated movie "Despicable Me". 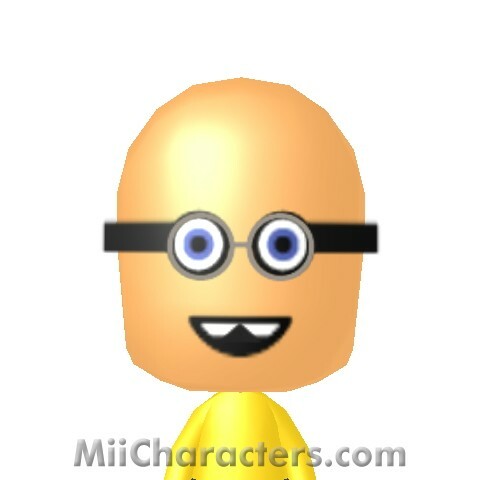 Character from the movie "Despicable Me". 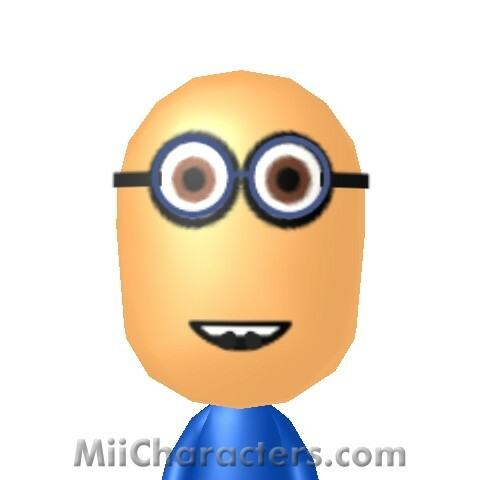 One of the minions from the animated film "Despicable Me". 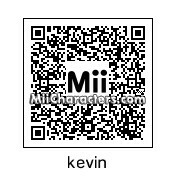 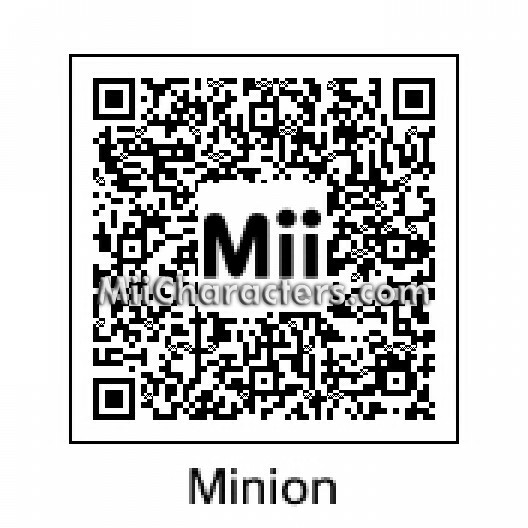 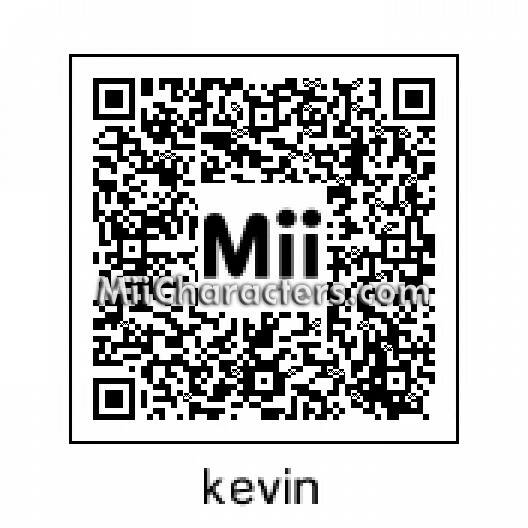 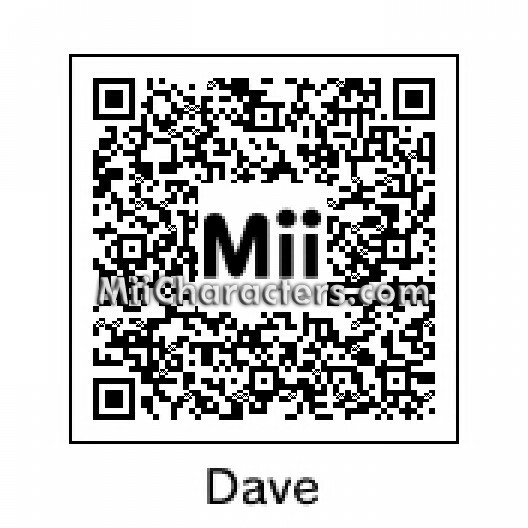 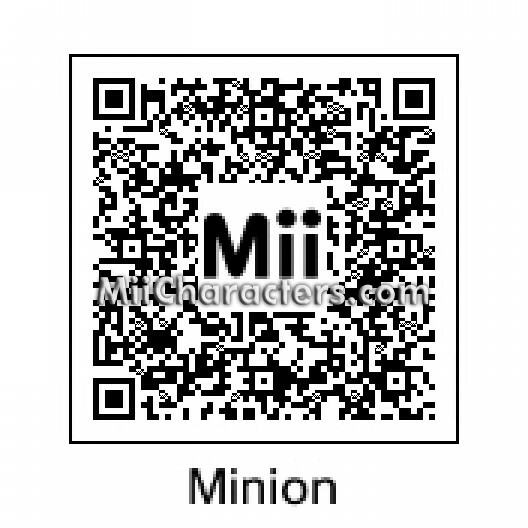 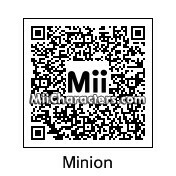 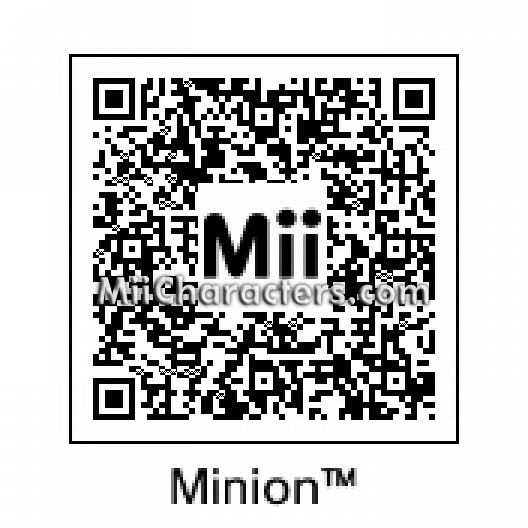 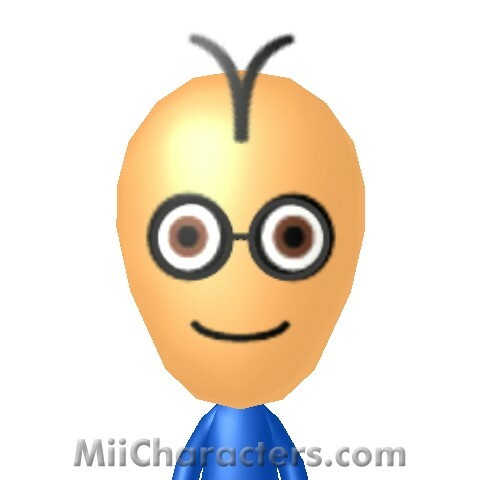 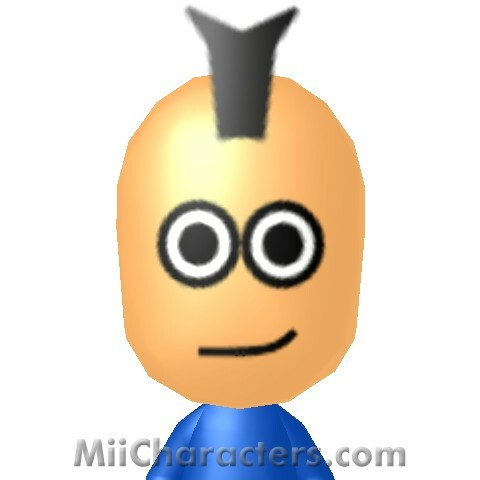 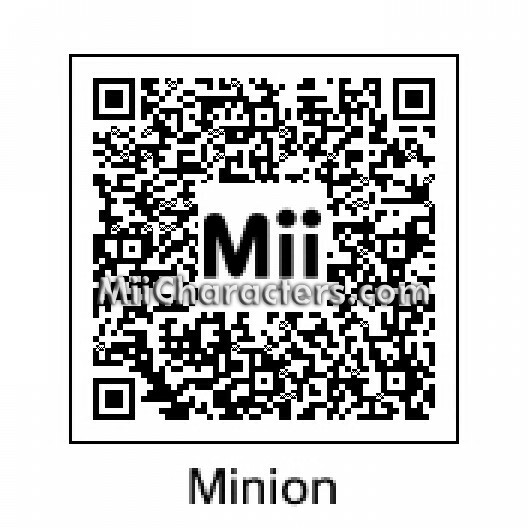 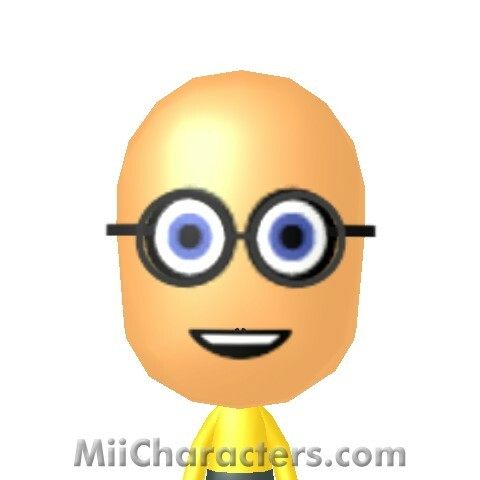 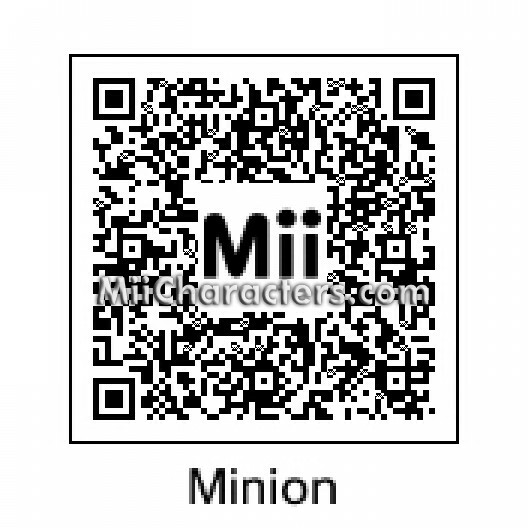 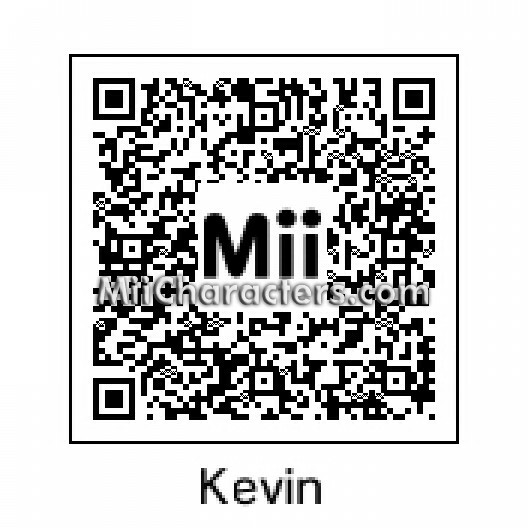 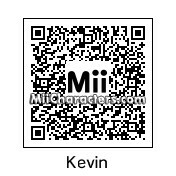 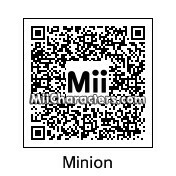 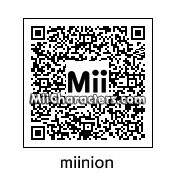 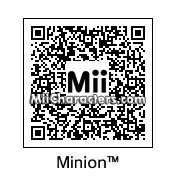 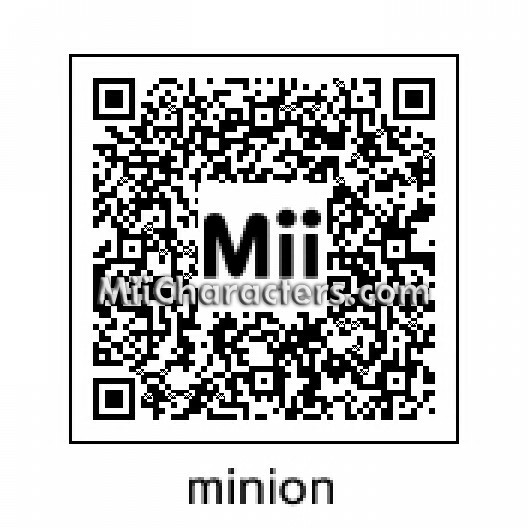 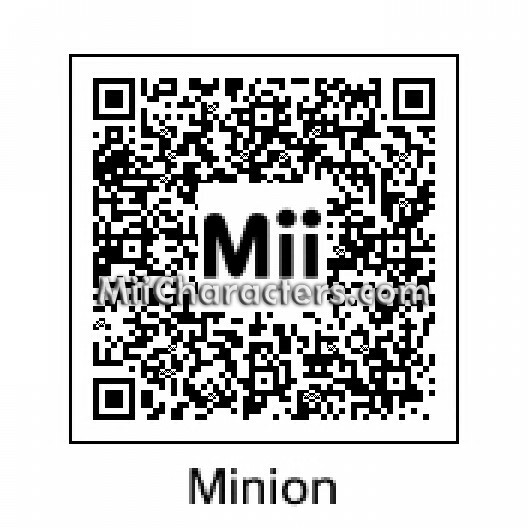 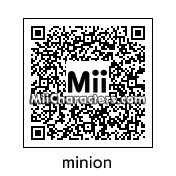 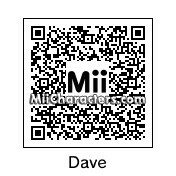 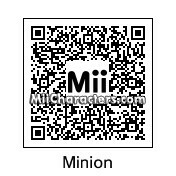 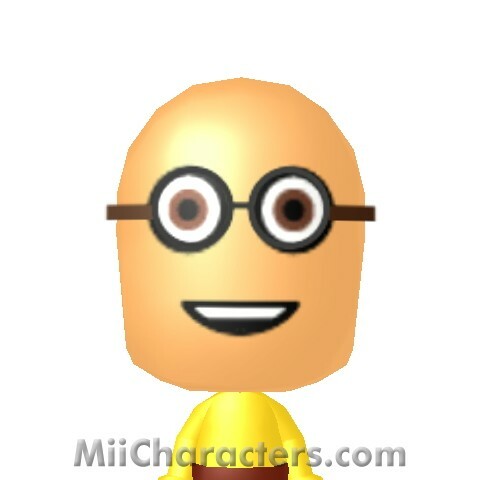 This despicable mii also happens to be a cyclops. 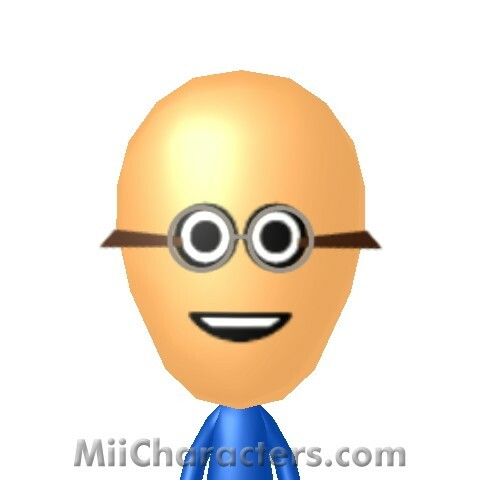 Subordinate of Gru from the animated films "Despicable Me" and "Despicable Me 2". 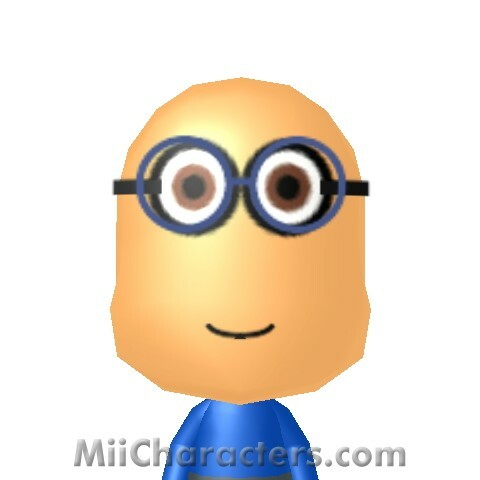 One of the minions from the animated movie "Despicable Me". 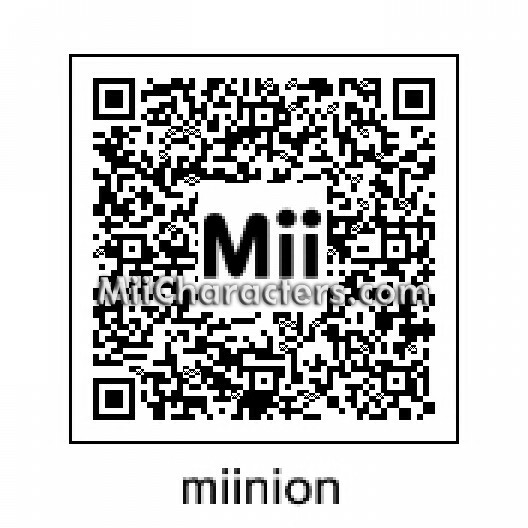 One of the minions who assist Gru in the "Despicable Me" animated movies. 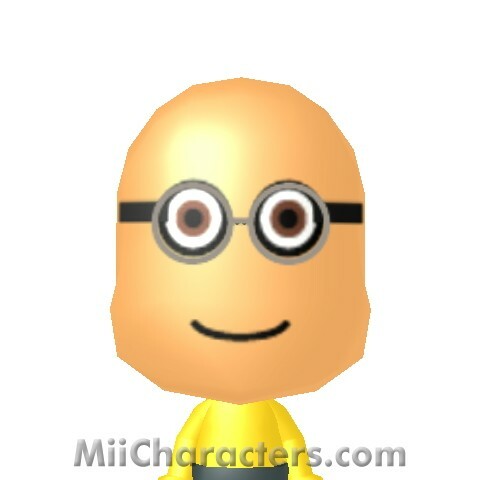 One of the Minions from the "Despicable Me" movies. 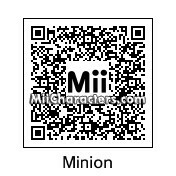 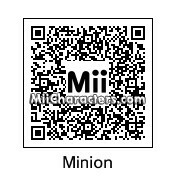 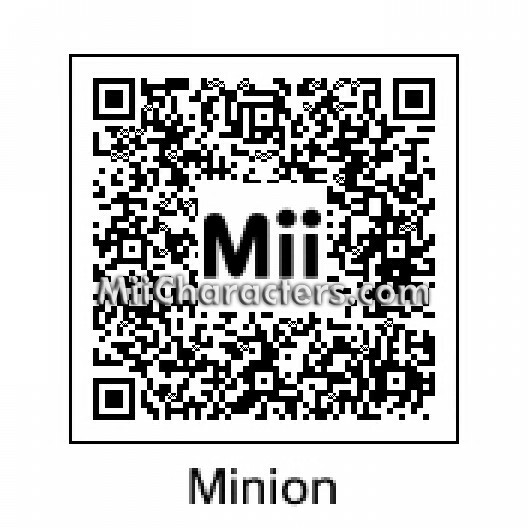 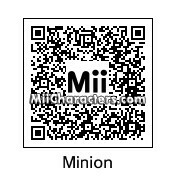 One of the minions from the "Despicable Me" animated movies and the 2015 movie "Minions". 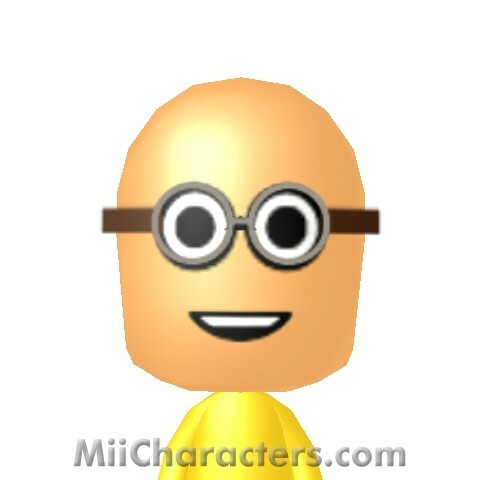 Cute character from the animated movie "Despicable Me". 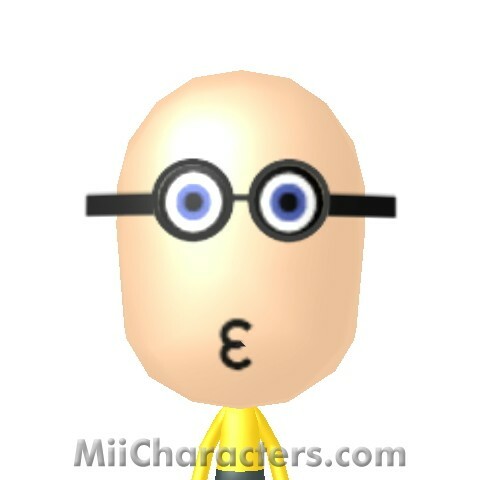 The minion from Despicable Me that asked for kisses after Gru gave kisses to the kids.